Texas is definitely one of the most beautiful US states. The Lone Star State, as some like to call it, is famous for its hospitality, for Texans are always generous. The landscape varies greatly depending on the part of the state you’re in. There are desert areas, mountains, forests, rivers, grasslands, prairies, and coastline. With the population of over 28,000,000, Texas is the second most populous state, right after California. It has numerous great cities which are also cultural centers: Houston, Austin, Dallas, San Antonio, and El Paso. These cities and many other places provide amazing opportunities for everyone to feel how great people, culture and atmosphere are in Texas. There are numerous towns and cities in Texas that offer excellent conditions for young couples to start their family life. ElitePersonalFinance extracted data from the most accurate and latest sources, such as FBI 2017 US Crime Report, to determine crime rates. Additional considered criteria include education, cultural scen, and recreational areas. 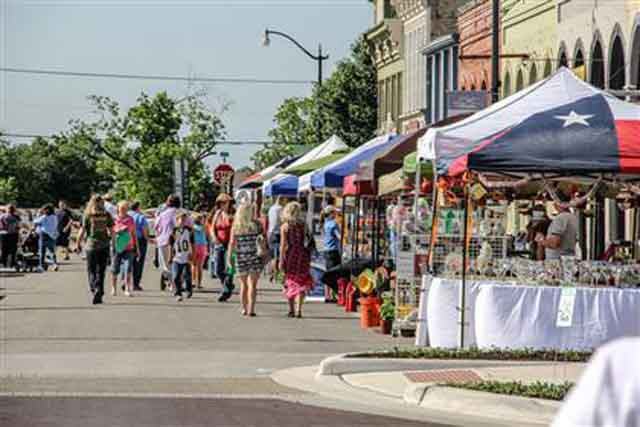 This beautiful town is located in in the central part of Texas, in Williamson County, just 22 miles away from Austin. The population was 14,698 in 2010 and the estimated number of residents for 2018 is 25,283, which is more than a 66% increase. A very interesting fact about Hutto is that there is about 35.0% of people under the age of 18, while there is only 7.0% of those who are 65 years or older. This makes the median age of Hutto only 29 years. As you can see, Hutto is a very young town and rather attractive for all those who think about raising a family here. There are ten schools in this town and even a college named Eastern Williamson County Higher Education Center. The college offers a variety of courses for many career paths. Round Rock is Hutto’s neighbor situated in Williamson County. 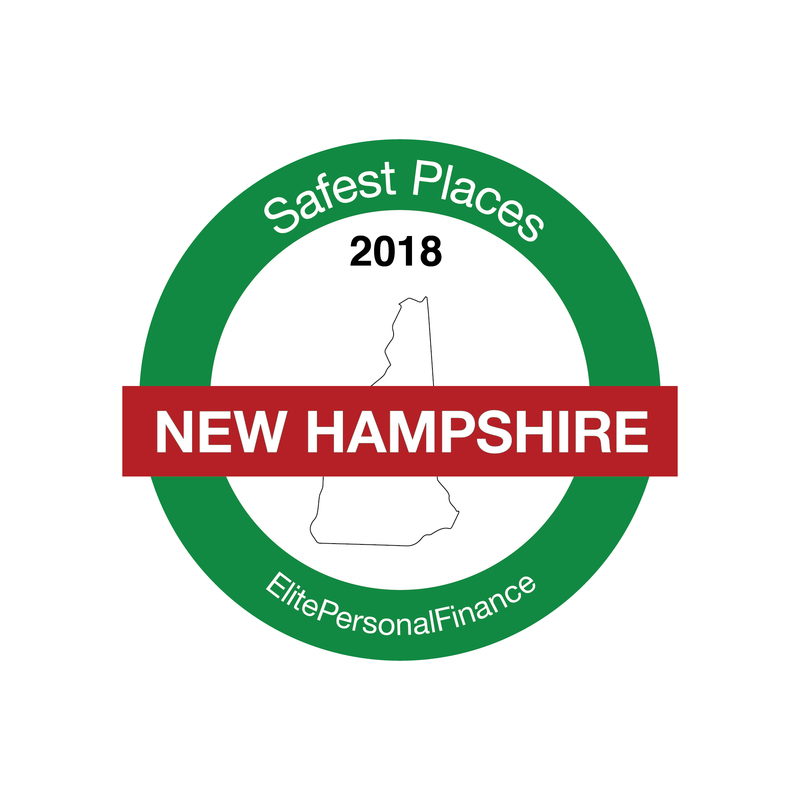 With a population of 124,617 and numerous businesses, this town is definitely very attractive in terms of economic growth and employment opportunities. According to some evidence, Round Rock has a rich history dating back to prehistoric ages. There are 32 elementary schools, 10 middle schools, 5 high schools and 2 alternative learning centers in Hutto, as well as Texas State University Round Rock Campus. Sports scene is rather dynamic here and the most prominent representative is definitely Round Rock Express baseball team, which is a Pacific Coast League minor league member. Arlington is located in Tarrant County, very close to Fort Worth and Dallas. With a population of 397,377, it is the seventh most populous city in Texas and just a perfect city that combines all advantages of big and small cities. Many famous companies are seated here and there are always great positions open. In addition, the University of Texas Arlington offers amazing education opportunities to young people. Sports scene is fantastic due to the fact that the Dallas Cowboys, Dallas Wings, and Texas Rangers play their home games in Arlington. The capital of Texas is primarily located in Travis County, but it also extends into Hays and Williamson counties. With a population of 971,949, Austin is the 11th most populous city in the US and also the fastest growing city in the country. Austin is one of the most authentic and unique cities in the country with great vibes following your every step. Austinites are proud of their authenticity and are doing great at keeping it prominent. 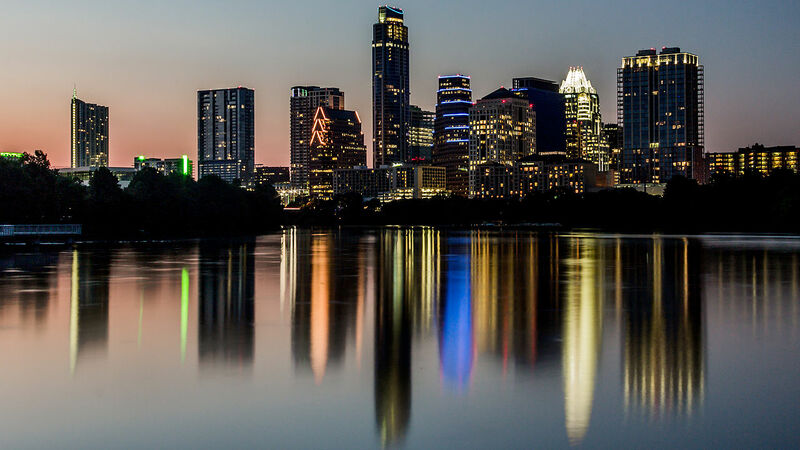 The Live Music Capital of the World is the title that this city is known for due to the fact that its music scene is amazing, and Austin City Limits is just one of the proofs. Austin is also very safe – in 2012 FBI named it the second safest big city in the US. Education is great here, especially when we take into account the fact that the University of Texas Austin is home to over 50,000 students. 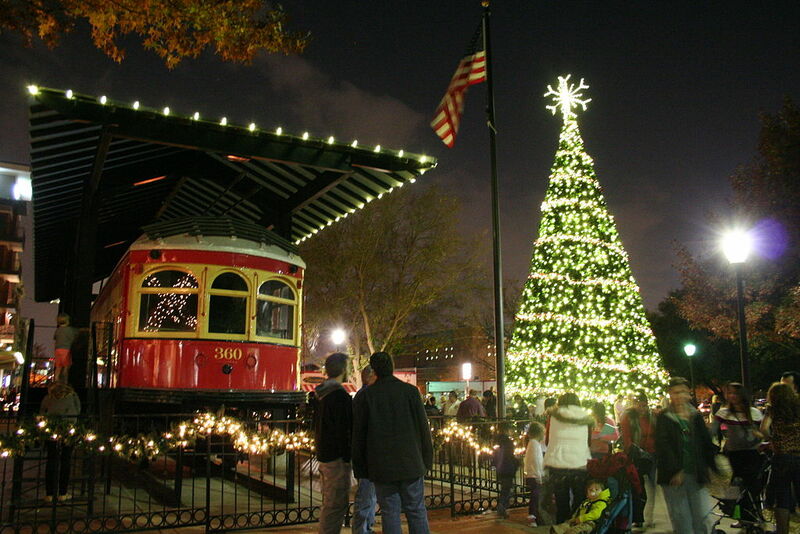 Situated in Collin County and around 45 miles away from Dallas, Anna is a lovely town which is home to 12,716 people. The climate is relatively hot and humid. 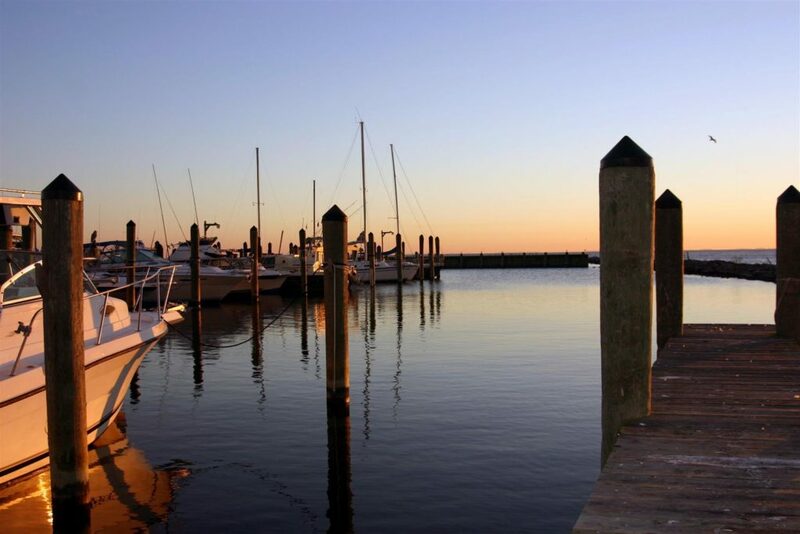 You can afford to live a great life in this town at a rather reasonable price. Anna offers great real estate at affordable prices, and residents are very friendly and warm, ready to help you and always being there for you. There are numerous recreation areas and parks, festivals and interesting events that gather the locals and make them feel like a big family. 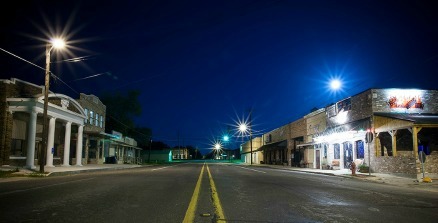 This town has a population of 41,809 and is a suburb of Dallas. It is located in Dallas County, with a small part of it extending into Denton County. The economy in Coppell is improving at a fast rate, with numerous businesses wanting to open a branch here. High schools offer a great education and are very competitive at a state level. When it comes to sports, gymnastics is popular, and Coppell has been a starting point of many famous gymnasts. Garland is primarily located in Dallas County, but it also stretches into Collin and Rockwall counties. Its population is 236,243 and it is one of the most populous cities on this list. Garland is very close to and easily accessible from Dallas, which is a great advantage. Garland has won many awards by many famous magazines in various categories, such as top places to live, best cities to raise a family, top cities to live the American dream, and so on. The economy is thriving and the cultural scene is very inspiring, with museums and theaters offering a wide choice of cultural events. Richland College and Amberton University are the most prominent higher education institutions. Deer Park is home to 34,069 Americans and it is located in Harris County in Southeast Texas. 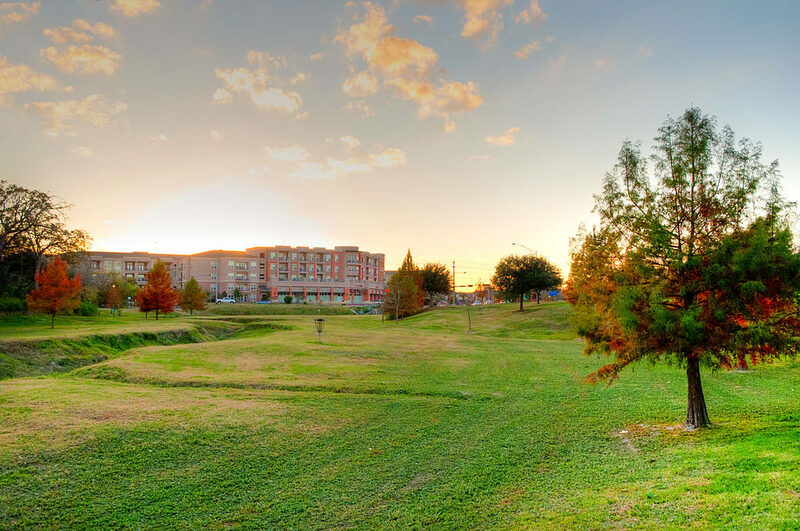 With many elementary, middle and high schools, as well as the nearby San Jacinto College, this town provides attractive opportunities to young people with various interests. 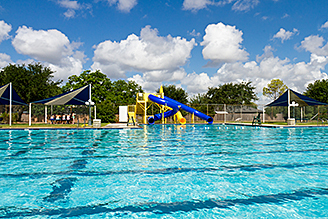 There are many parks and recreation areas where you will enjoy spending time with your loved ones. This town is home to 27,647 people. 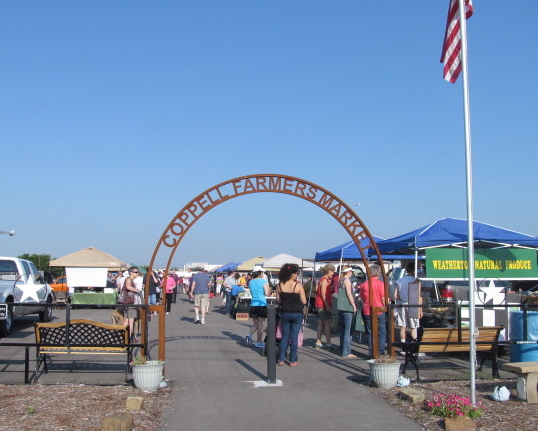 It is situated in Brazoria County, within the Houston-Sugar Land metropolitan area. There are numerous public and private schools, so every child will find their favorite school and best friends here. Brazosport College offers baccalaureate degrees in technical fields. All in all, you will love settling and living in this town for many years. League City is located in Galveston County. Its population rose from over 45,000 in 2000 to over 100,000 in 2010, which is more than double and more than a solid proof of how perfect this place is for family life. Today, the population is 105,351. It has many public and private schools, but when it comes to higher education, it is served by San Jacinto College and College of the Mainland. The best recreation area is the Perry YMCA, which provides high-class conditions to all those who are passionate about working out. 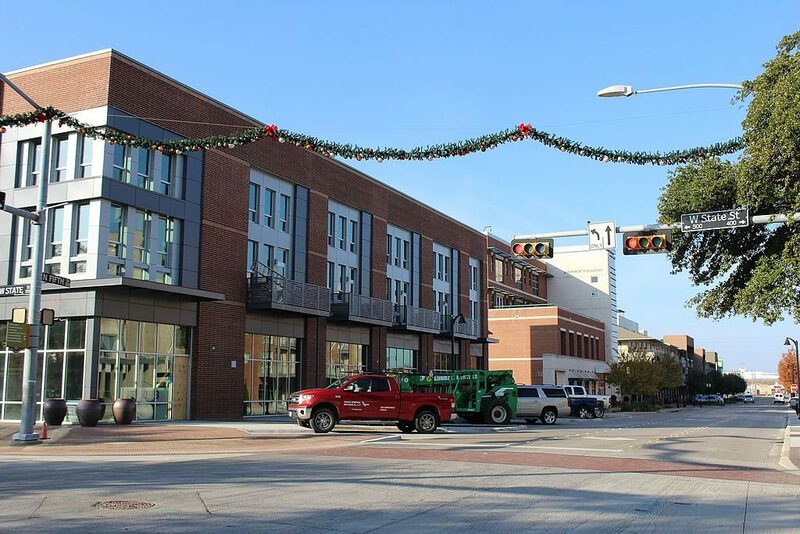 Located in Brazos County, in the so-called Texas Triangle, this city is fairly close to Houston and Austin. It is home to 115,357 people and to the main campus of Texas A&M University, which is the reason that College Station got its name. This university implements numerous science projects and a lot of research, some it even being funded by NASA. In 2006, College Station was named the most educated city in Texas and the 11th most educated city in the United States. The biggest portion of Plano is located in Collin County, but there is a small part of it that stretches into Denton County. It is close to Dallas, as a part of the Dallas-Fort Worth metropolitan area. Plano is home to 290,413 people, and it is one of the most populous places on this list. Myriads of companies have their headquarters here and create a paradise for young experts in various fields. 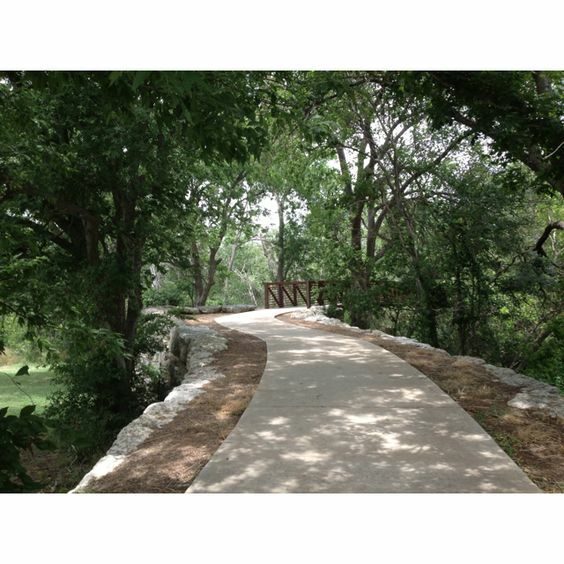 Arbor Hills Nature Preserve and Oak Point Park and Nature Preserve are beautiful places where you can always connect with nature. Collin College is the most prominent representative of higher education. 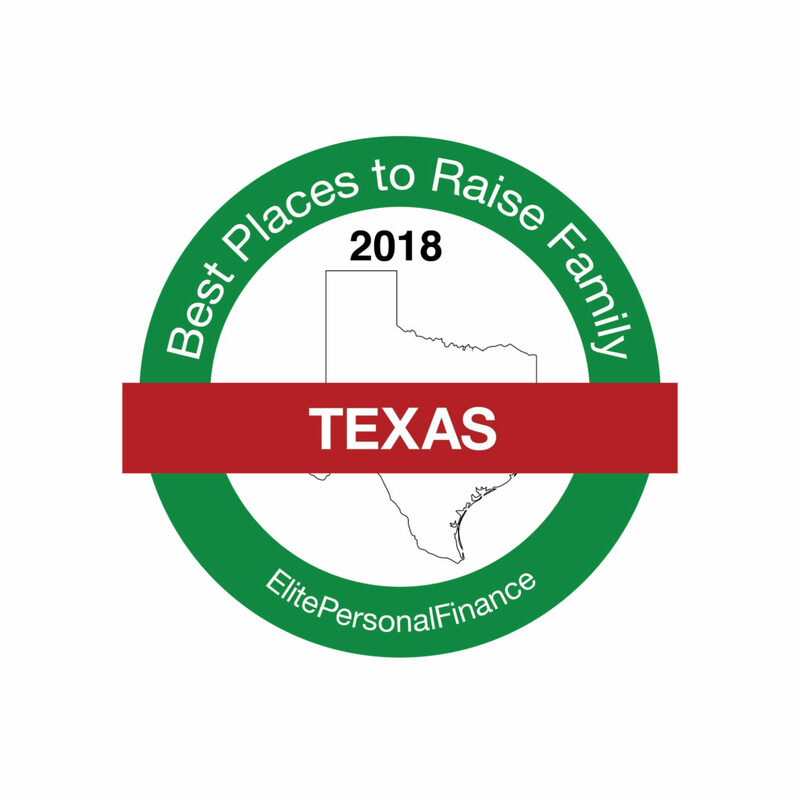 Those are the best places to raise a family in Texas. If you would like to suggest a city or town that we could include in our list, feel free to post it in the comments below. You can also send us original images of these places! We will post them and that way, your favorite place will look way better on our website.